Add fish sauce, onion powder and black pepper to taste. I love how all the flavors blend so well together even though it takes no time in the pressure cooker. The mixture of ground pork and shrimp is so yummy and almost melt in your mouth. 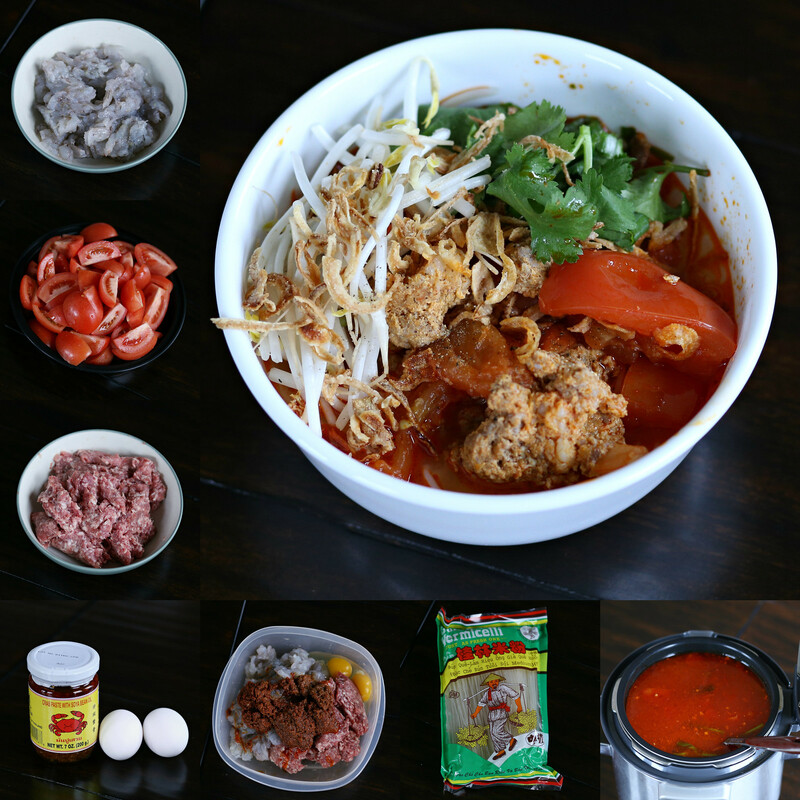 I love bun rieu! Thank you for sharing this recipe. Cant wait to make this at home.